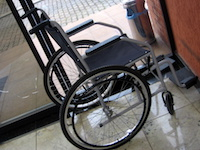 Possibly as a consequence of the relentless squeeze on resources at a time of growing demand, there seem to be more people with complaints about the care they or someone they look after has received. The Local Government & Social Care Ombudsman is the final arbiter of problems with care providers, but there has recently been a reminder of how limited his power really is. A very interesting new study from the University of Southern California has shown that leaky blood capillaries in the brain signal the onset of dementia, well before any toxic amyloid and tau proteins appear. This discovery, it is hoped, could help with earlier diagnosis as well as suggesting new targets for drugs that could slow down or even prevent the onset of the disease. Brainchild of artist Tom Yendell and funded by the Mouth and Foot Painting Trust Fund, the Unique Art Awards 2019 are now open for entries. This year, there are two themes to choose from – My Future and Africa. The competition is open to children and young people with a disability. The closing date is 10th May, and all finalists will be invited to a presentation ceremony in September. A petition came my way recently, highlighting the problem experienced by many disabled women, who are unable to get a smear test, because facilities at their GP’s surgery are not accessible. 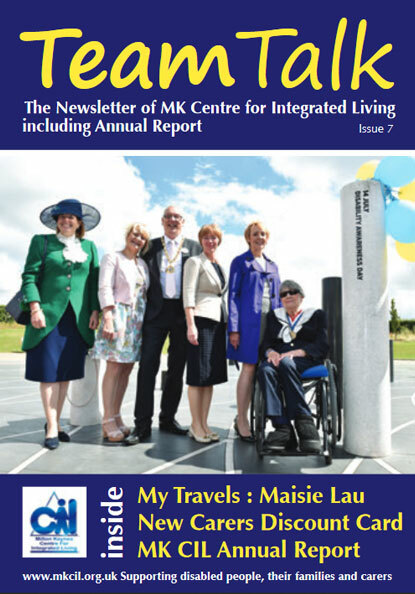 Now the Patients Association has just published a report which highlights a range of problems people find with surgeries, from the aforementioned lack of wheelchair access to confidentiality when talking to receptionists. 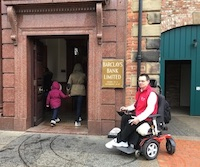 Coming up on Saturday 16th March, Disabled Access Day is the biennial event that brings together venues and their disabled visitors in the spirit of trying something new. Founder Paul Ralph is pictured here at the last Disabled Access Day. There is still time for businesses and destinations to register, and plan an event which is outside their normal operations – for example, a new sensory tour or perhaps introducing a quiet hour for the first time. Long-time subscriber and European plumbing behemoth Geberit has a fresh new page on Independent Living, showcasing their innovative AquaClean Mera Care shower toilet. 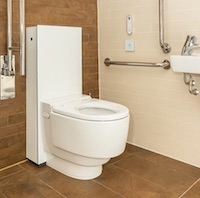 From turbo flush technology to the perfect warm water wash, years of design and development have gone into the latest iteration of their automatic toilet for the care market.